Hi guys! Sharp-O back once again; this time joined by my sister, Aimee, to play and review Trumping Trudy from KD Games! Also known as Farty Franny in the US, this game is suitable for ages 4+ and ideal for 2-4 players.Check out the review below! 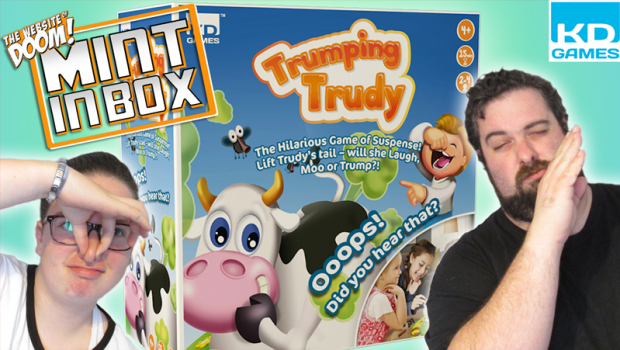 You can pick up your very own Trumping Trudy from Amazon UK here!